Xanthan gum is a common food additive that you find in everything from breads, to sauces and cupcakes. Bread is a tricky thing to make and distribute. The xanthan gum acts as a stabilizer to prevent ingredients from separating. 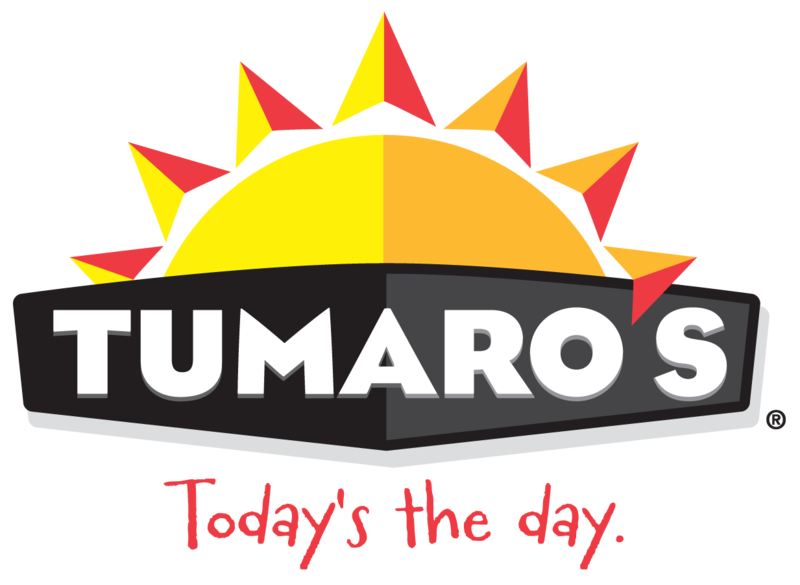 How long can TUMARO'S wraps be frozen for?